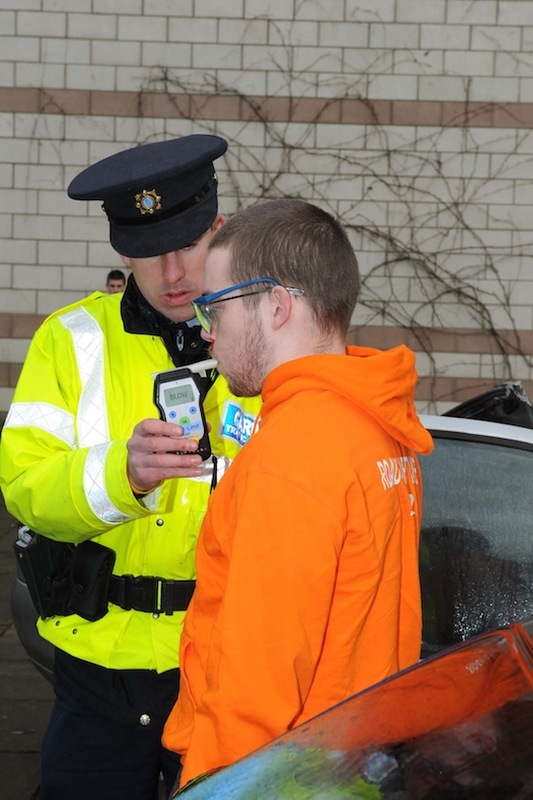 Students from LYIT got a taste of a real-life car crash when the college held a Road Safety Week. The week began with the Road Safety Authority (RSA) Shuttle Bus arriving on campus early Monday morning and the required seven hours of set up began, as the bus offers some state of the art facilities, including a simulated driving experience. It also includes an interactive, educational road safety presentation area with lectern, projector screen and seating for an audience of 25 people. 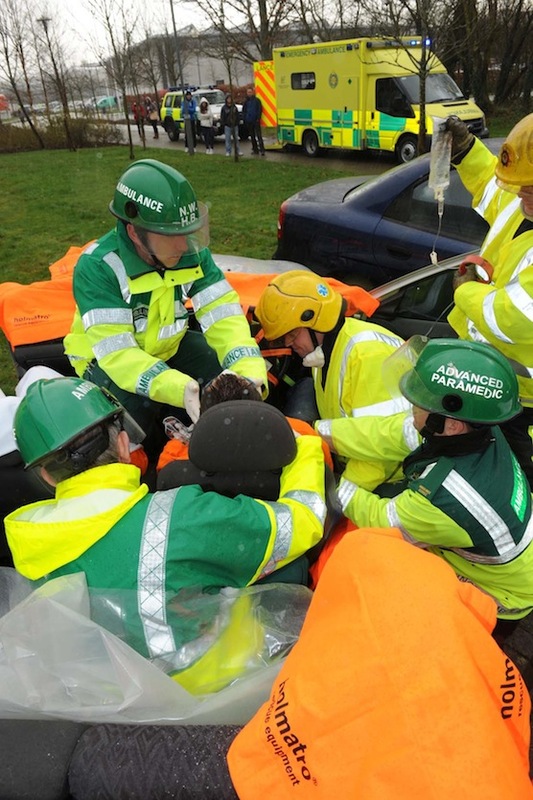 Both the Shuttle Bus and ‘roll-over car’, which is designed to give people an experience of what it is like to be involved in a road collision, were open for business. Many students felt severe pressure on their heads while in the overturned car, the RSA operators pointed out the importance of wearing a seatbelt in such circumstance. Inquisitive and eager students surrounded the Shuttle Bus in the hope of learning more about safety on the roads. The roll-over simulator exposed the importance of wearing a safety belt in the unfortunate event of a road traffic collision. With the help of LYIT Motor Club a ‘Tyre Change Competition’ was held outside the main canteen on campus. One student managed to change the tyre in an exceptional 1.02 minutes. The Motor Club also organized a Road Safety Quiz on Tuesday which was a big success. Winners of the quiz were presented with road safety kits and first aid kits. On Wednesday, with the help of Donegal County Council’s Road Safety Officer, Eamonn Brown, a Mock Road Traffic Collision (RTC) was held on campus. This gave students an insight of what exactly happens at the scene of a RTA (Road Traffic Accident). The Student Union officers also distributed boxes of reflector arm bands, air-fresheners and disk holders to all students as part of the be safe be seen awareness. 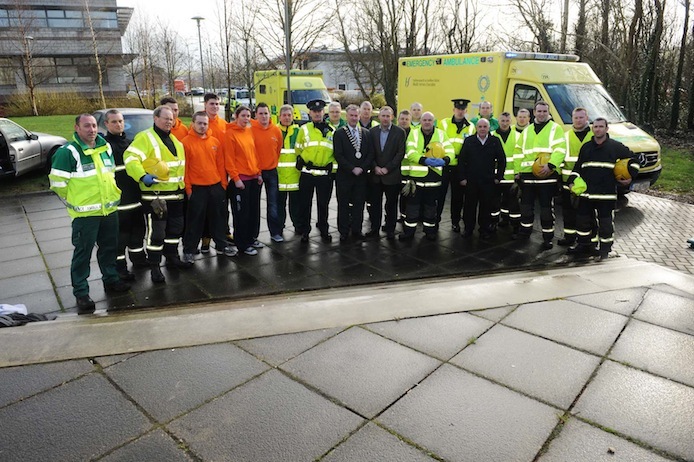 LYIT Student Union thanked all the emergency services, LYIT Motor Club and Green Vehicle Recycling Ltd for donating the cars for the mock crash. It is hoped that students are now educated in the immediate dangers associated with the roads and road accidents after an eye-opening week.  It is important to consider the dangers that can be associated whether you be a in a car, on a motor cycle, cycling a bike or just out for a walk.